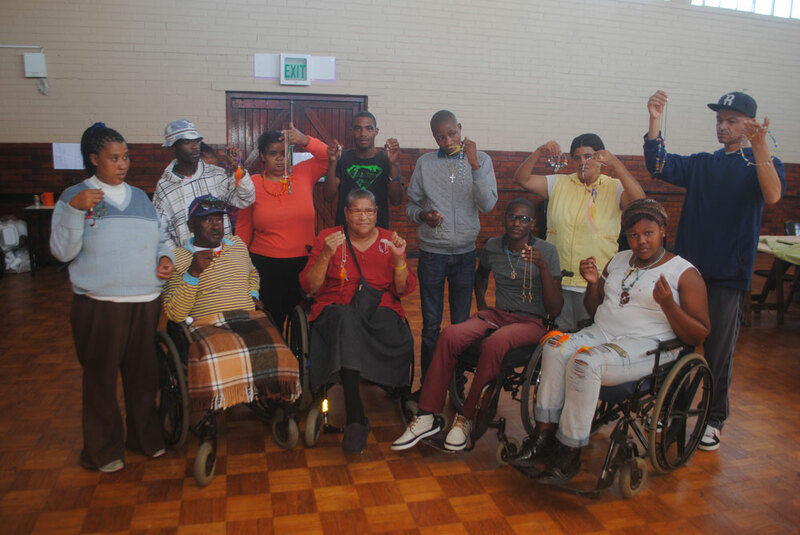 With hundreds of candidates involved in their projects at any given time, the Disability Workshop Development Enterprise (DWDE) is helping to improve the lives of South African citizens with disabilities. 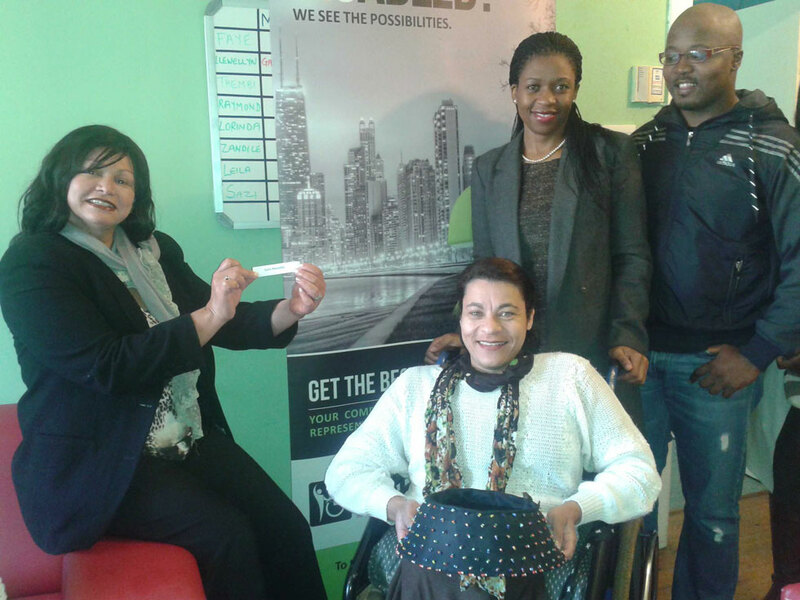 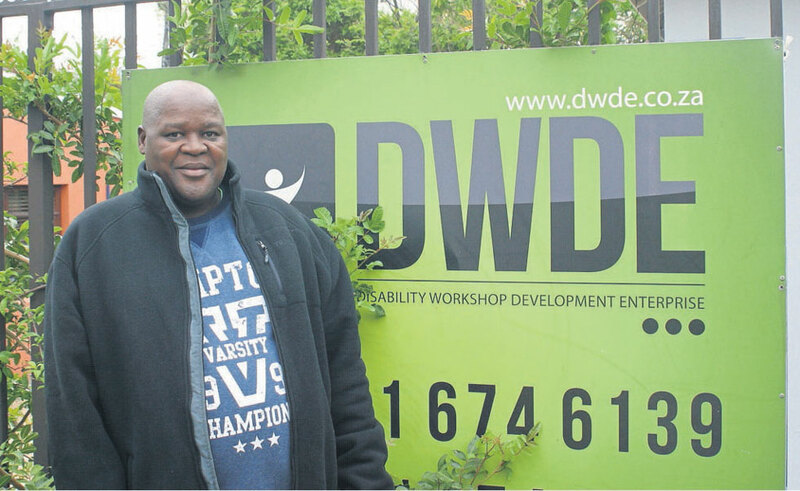 Based in Cape Town, DWDE offers disability employment support, to help integrate people with disabilities into the general workforce for the past 10 years. 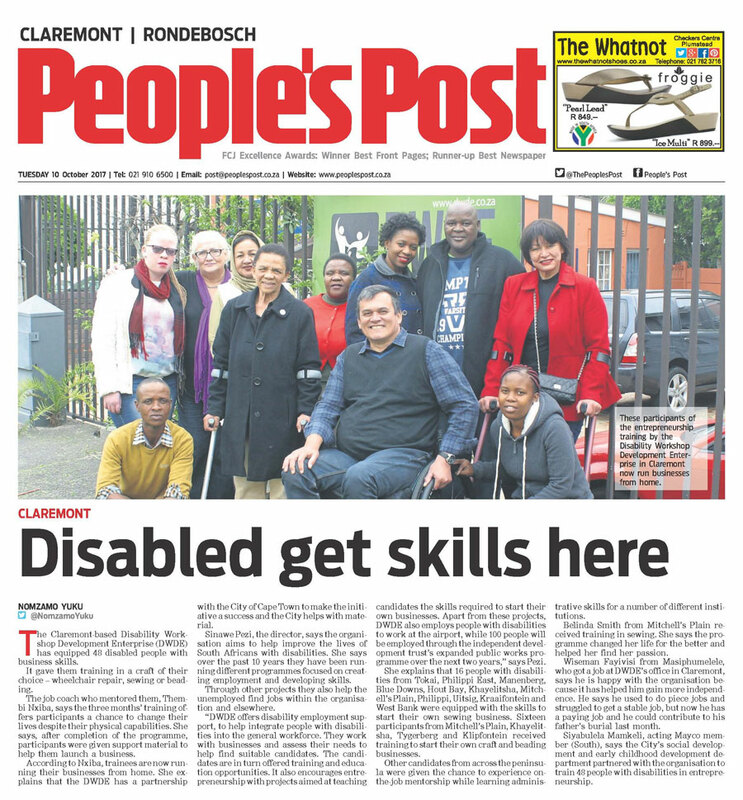 They work with businesses and assess their needs to help find suitable candidates. 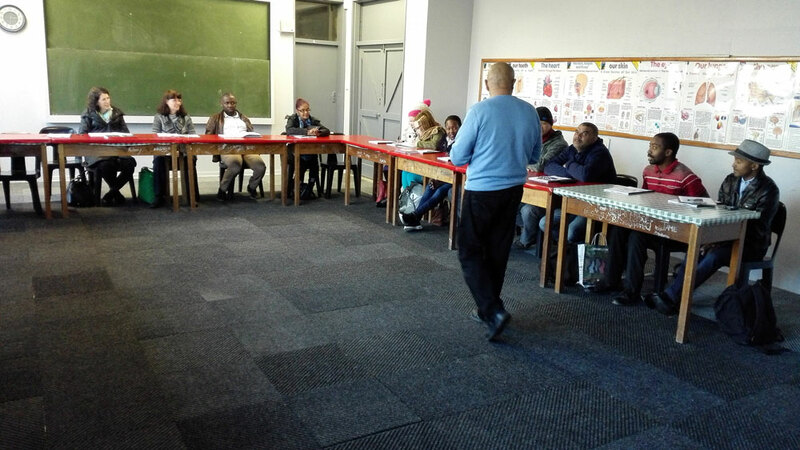 The candidates are in turn offered training and education opportunities. 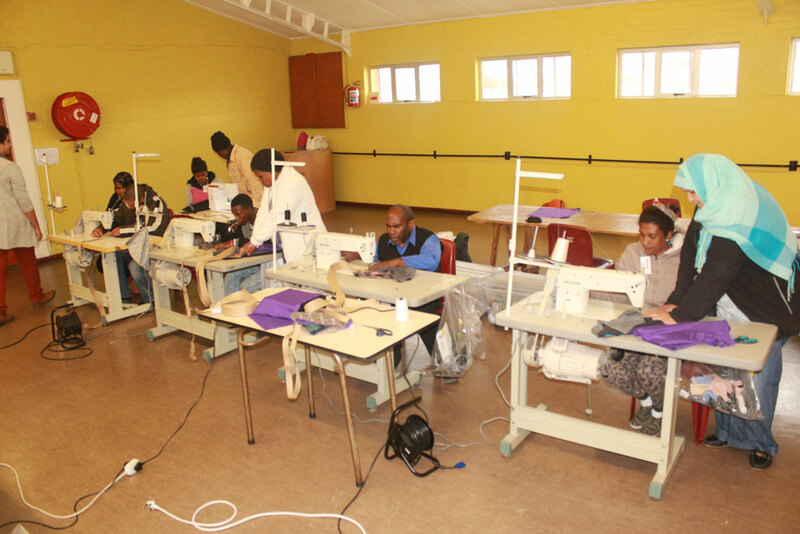 DWDE also encourages entrepreneurship with projects aimed at teaching candidates the skills required to start their own businesses.